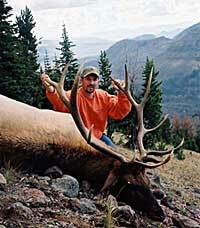 Absaroka-Beartooth Outfitters of Montana have been offering high quality, challenging hunts for over 40 years. For more information on available dates and price quotes go to the Absaroka-Beartooth Outfitters web site below. 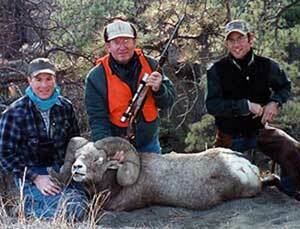 To book a hunt now call: 406-579-3866 or E mail.